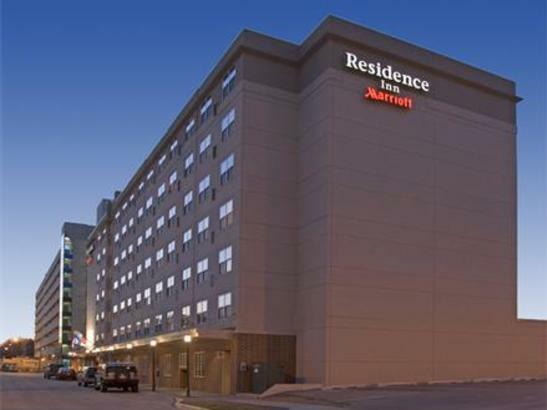 Located in downtown. 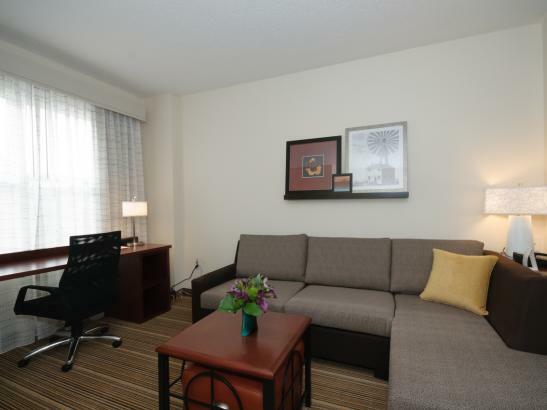 Newly renovated including 89 studio, one, and two-bedroom options. 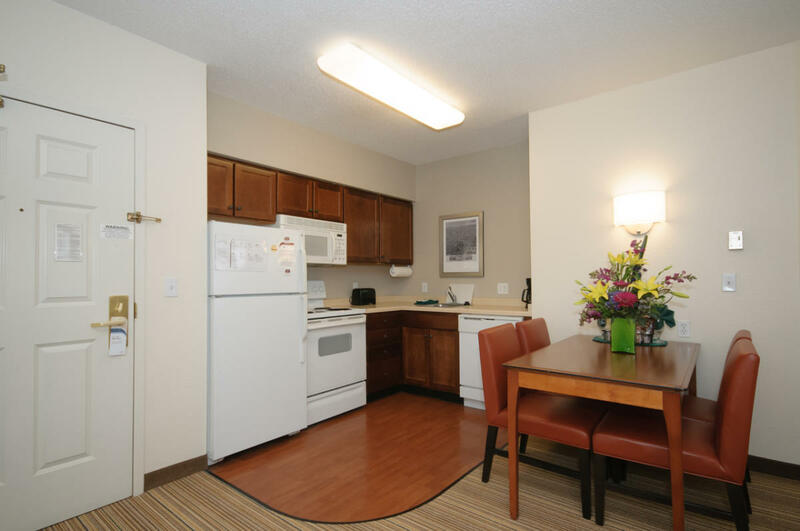 9 miles from Rochester International Airport. 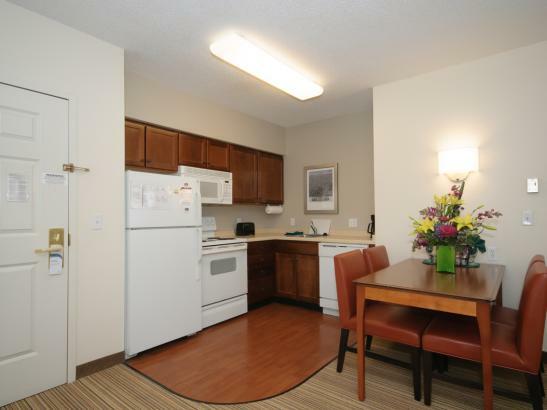 Direct access to Mayo Clinic via climate-controlled pedestrian subway and skyway. 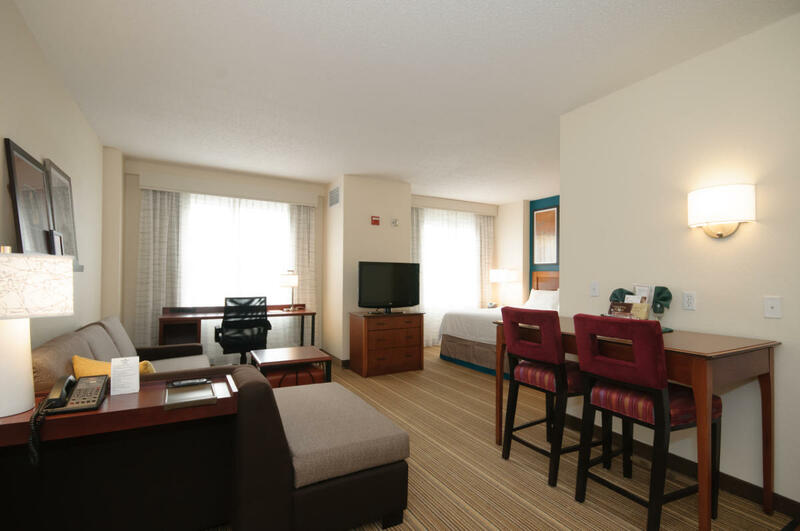 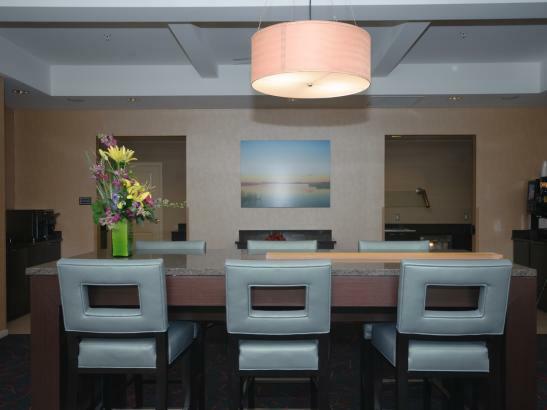 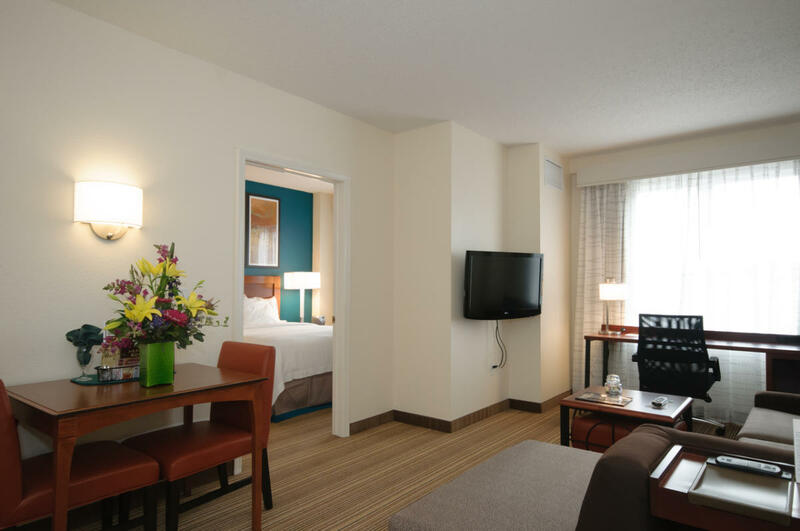 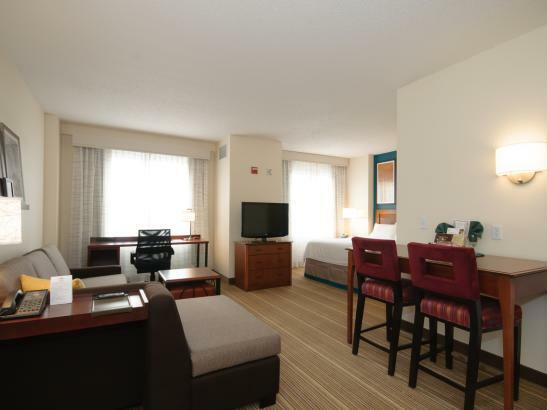 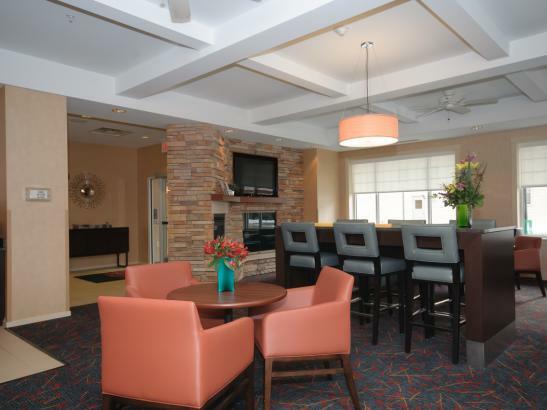 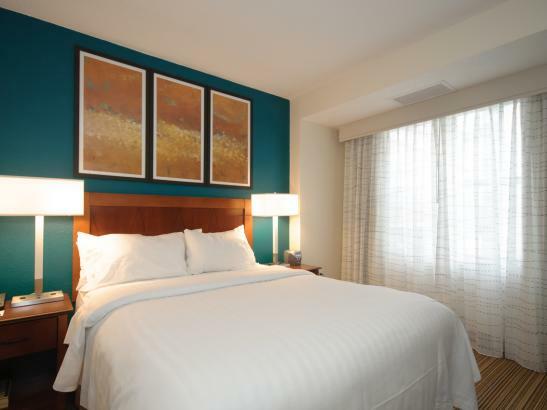 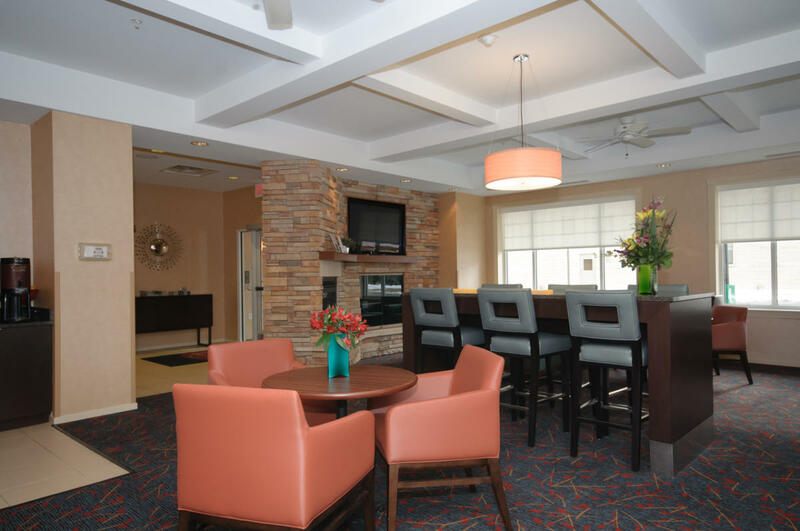 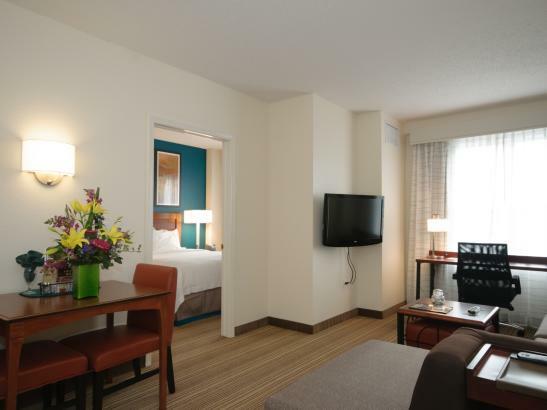 Guestrooms include high speed internet, phones, televisions, sitting area, refrigerator, and microwave. 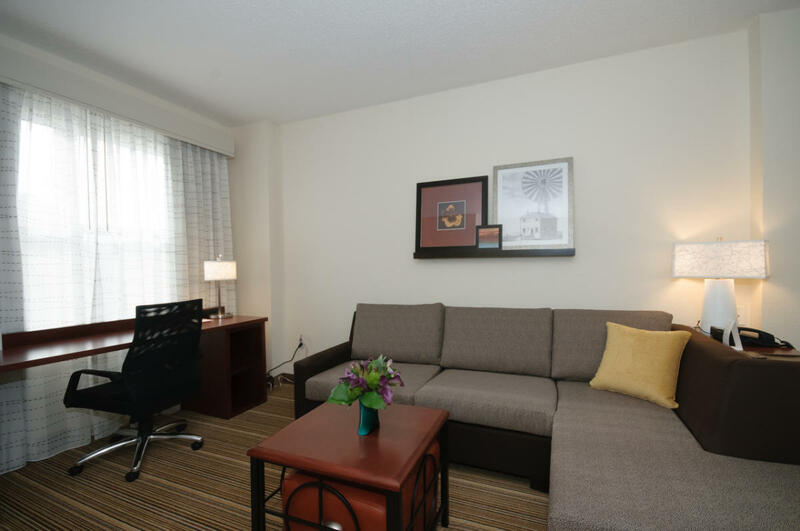 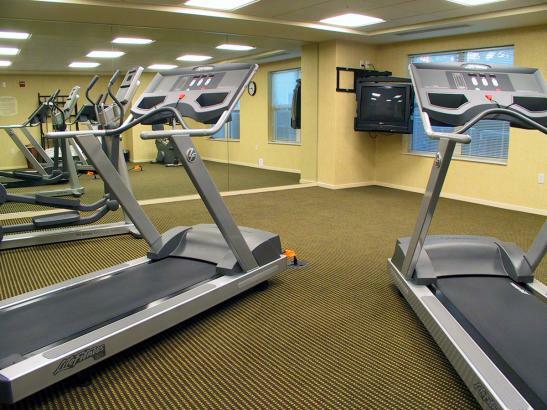 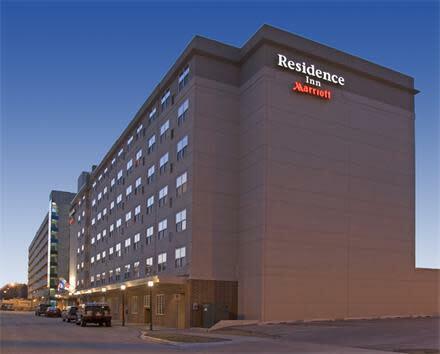 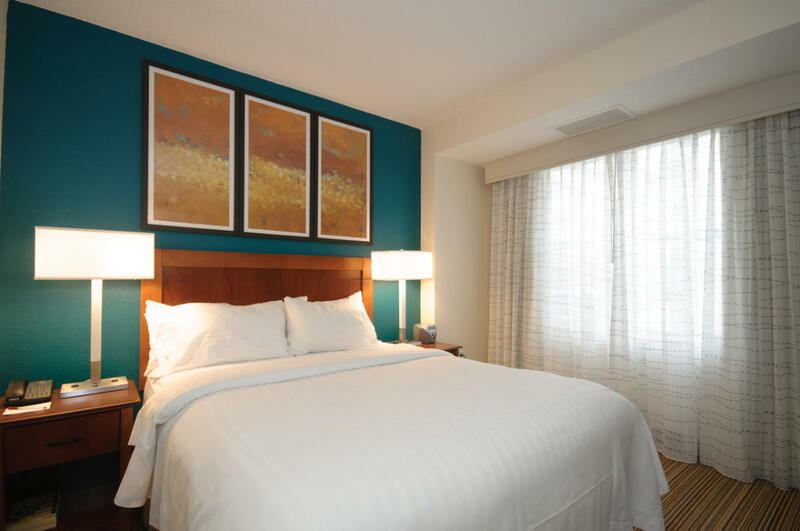 Additional amenities include on-site parking, pet-friendly guestrooms, grocery service, and on-site laundry facilities.